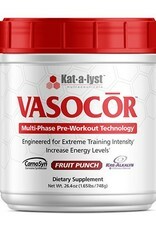 Packed with some of the most popular pre-workout ingredients available today, VASOCOR™ is designed to deliver superior and sustainable performance levels during your workouts. 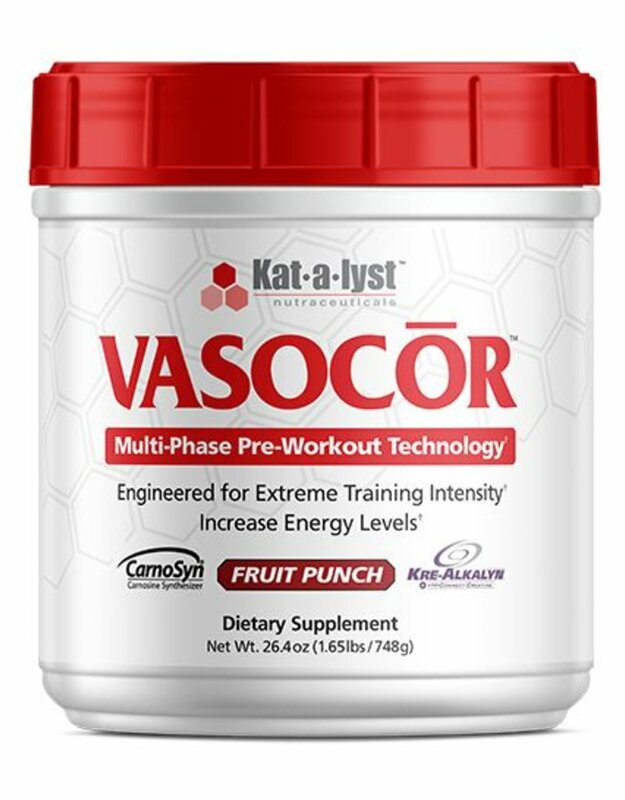 VASOCOR™ contains Multi-Phase, Pre-Workout Technology including Arginine-AKG, Glycerol Monostearate, Agmatine Sulfate, CarnoSyn®, Kre-Alkalyn® and GlycoCarn® just to name a few. 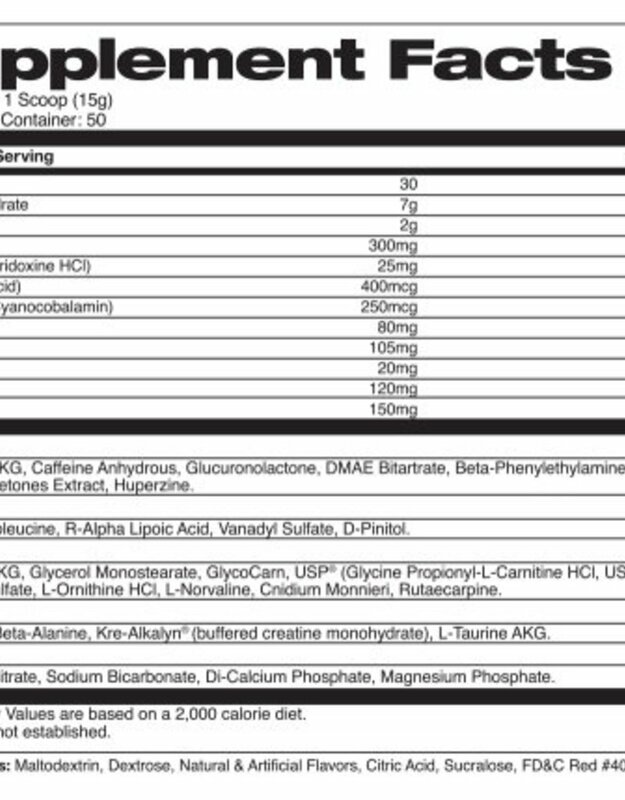 This jam-packed pre-workout formula will not disappoint! WARNING: This product is only intended for healthy adults, 18 years of age or older. Keep out of reach of children. Please consult your physician before taking if you have any pre-existing medical conditions or are taking any medication. Do not use if you are pregnant or nursing. 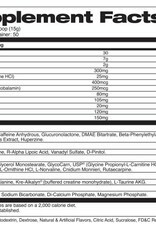 Do not use if you are sensitive to caffeine or other stimulants. Contains 200mg of caffeine per serving. Discontinue use and consult your healthcare professional if you experience any adverse reaction to this product. Do not use if safety seal is broken or missing. Store in a cool, dry place. Packed by weight not by volume, settling may occur.